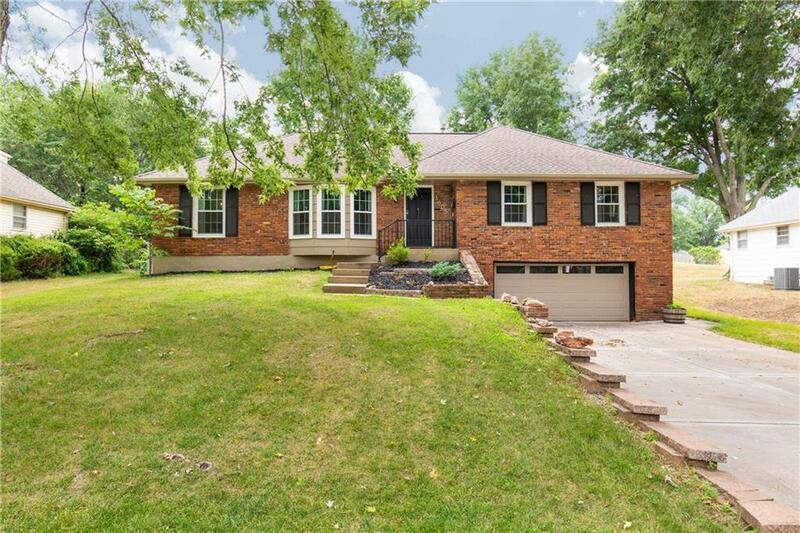 Lovely raised ranch home w/ gleaming hardwood floors throughout main level. Stunning, updated kitchen w/ solid surface counters, under cabinet lighting & built in breakfast nook. Updated bathrooms. Main level laundry. Newer thermal windows. Enjoy the finished basement w/ 4th bedroom, 3rd full bath, fireplace & rec room. Oversized 2 car garage perfect for additional storage. Fenced, level back yard w/ patio great for entertaining or quiet evenings. Traditional character & charm with modern finishes! Must see! Directions: 72nd st to Right on N Woodland Rd. Follow to Right on NE 69th St.